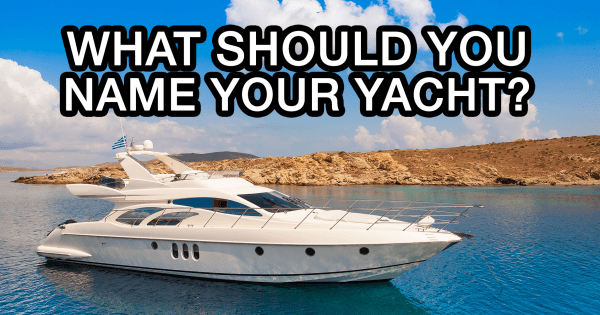 Answer 9 simple questions to find out which name for your yacht best describes your personality. 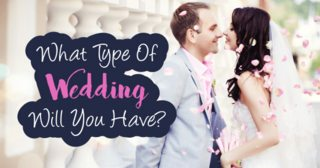 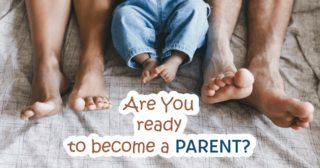 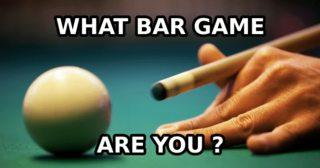 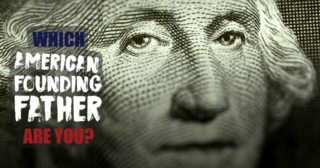 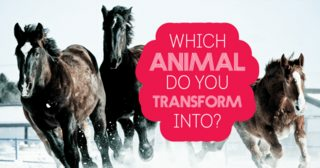 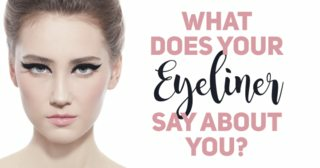 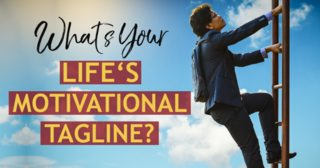 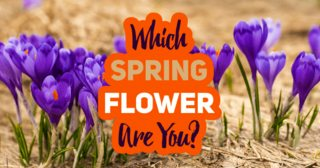 The answer may surprise you! 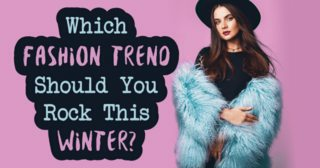 Which Fashion Trend Should You Rock This Winter? 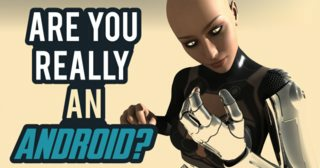 Are You Really An Android? 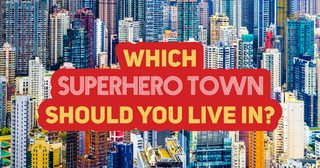 Which Superhero Town Should You Live In? 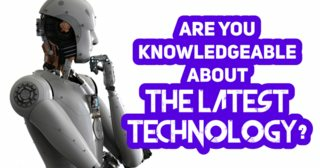 Are You Knowledgeable About The Latest Technology?